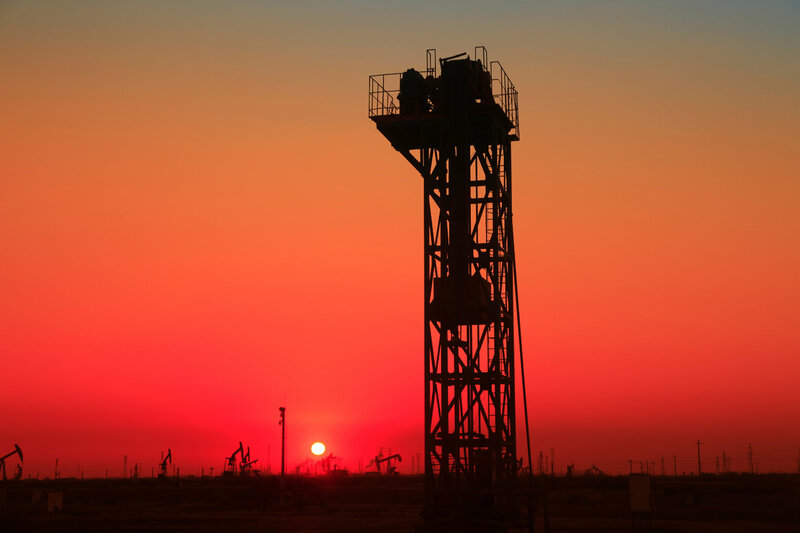 The French government has announced it will use the Energy Transition Act, enacted in August 2015, to reject all future permit requests for searches for conventional hydrocarbons (by way of crude oil). A parliamentary debate that took place on Tuesday of this week has lifted the issue into the spotlight, prompting Segolene Royal, the country’s minister of ecology and energy, to explain why it is important to restrict new ventures. According to the minister, stopping new hydrocarbon searches is a logical response to the long-term energy consumption goals. The Energy Transition Act calls for reducing energy consumption by 50 percent by 2050 (compared to 2012 levels), with a specific focus on cutting fossil fuels by 30 percent in 2030. Royal said that parliament’s desire to reduce fossil fuel consumption, backed up by the law, led the department to the decision to systematically refuse all applications for new searches for conventional hydrocarbons. UP reports that the Ministry’s website revealed 54 active searches as of July 1, 2015, and around 130 research permit applications. Royal also said during this week’s session that she hopes denying new permit requests will encourage companies to redirect their investments in clean energy projects, or toward becoming more energy efficient in their current business. This is an example of how legislative action can support and encourage the renewable energy industry, in the hopes of achieving measurable results toward the 2030 and 2050 goals. It’s worth noting France was the first European nation to ban hydraulic fracturing (aka “fracking”) in 2011. It paved the way for other countries to follow in its footsteps toward a brave new world of cleaner energy. In the years since the French parliament blocked new fracking efforts within its borders, several other EU nations have adopted their own bans on the controversial oil drilling practice. Although this new policy certainly doesn’t equate to a ban on hydrocarbons, it’s a big step toward limiting the growth of the fossil fuel industry in France. Well, that's one way for a country to start just investing itself from fossil fuels. However, France has been systematically dismantling its nuclear power industry (where it rely upon for something like 85% of its electricity generation) so one wonders if the coaches didn't have the energy crisis in the next couple decades until renewable energy technology advances to the point where it's able to fight all the power the country needs. In line with long term goals to cut fossil fuel consumption, France will not approve any more permits for oil exploration. 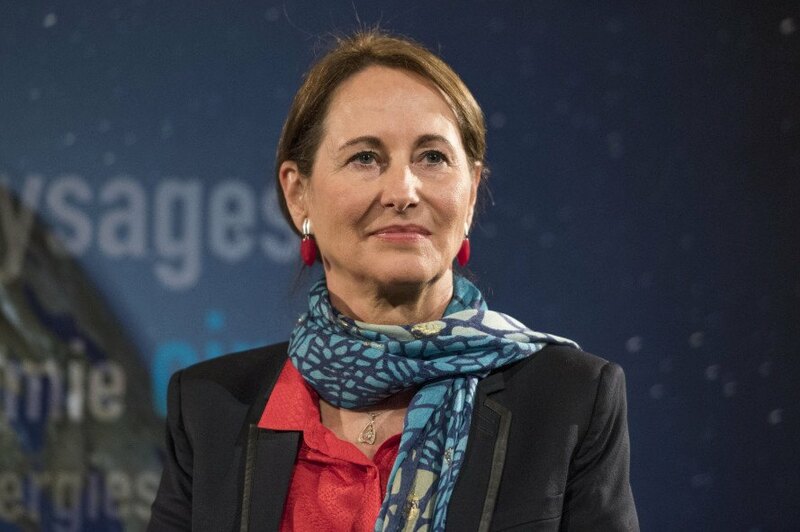 Segolene Royal, France's minister of ecology and energy, says the permit rejects should encourage businesses to invest in clean energy.